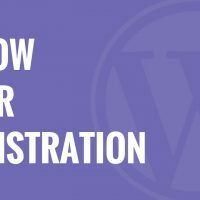 After installing WordPress itself the first thing tutorials want you to know how to do and what most beginners want to know how to do is how to install a plugin. Plugins give you the ability to easily add new features to your site such as a slideshow, gallery, and many other tools for you to improve with. There are thousands of free and paid plugins available and in this video, we will show you how to install a WordPress plugin. Note: If you are on WordPress.com, unless you have a business plan you will be unable to install plugins, our tutorials are for hosted/WordPress.org sites. The first method would be the simplest, under Plugins, Add New, there will be a screen where you can search for plugins using the search bar in the top right. These plugins are the free plugins found in the WordPress.org plugin repository. After you find the plugin you want to install you will want to click the Install Now button followed by the Activate button once it is installed. If you do not activate the plugin, you will not see any change to your site. 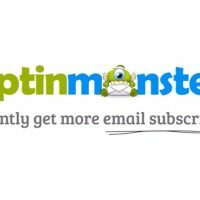 There are some plugins that are not on the WordPress.org plugin repository where you would purchase them and need to manually upload them to the site. When you purchase a plugin from a different site, they should send a .zip file that you will need to upload. On the Plugins, Add New page at the top you would want to click the Upload plugin button at the top of the page. For this method, you do not need to remove the folder from the zip file. Once you click the link you should have the option to upload the zip file to your site which will automatically unzip and install the plugin on your site for you to activate. As the third method, we will be using FTP.